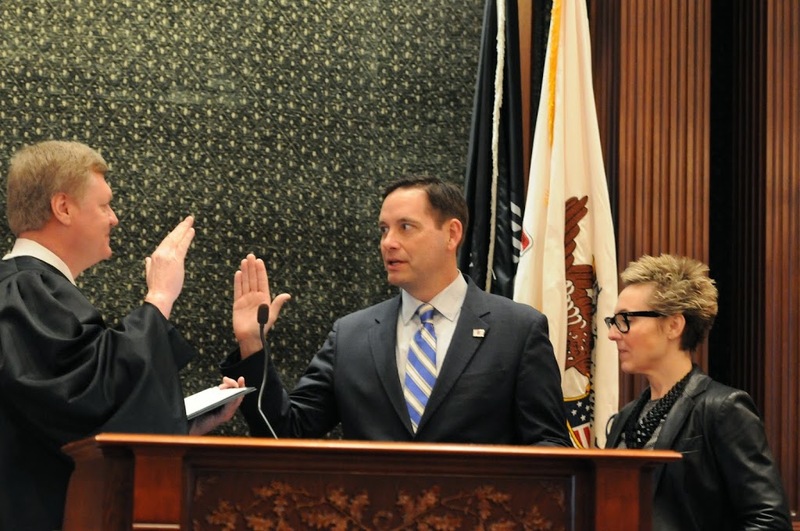 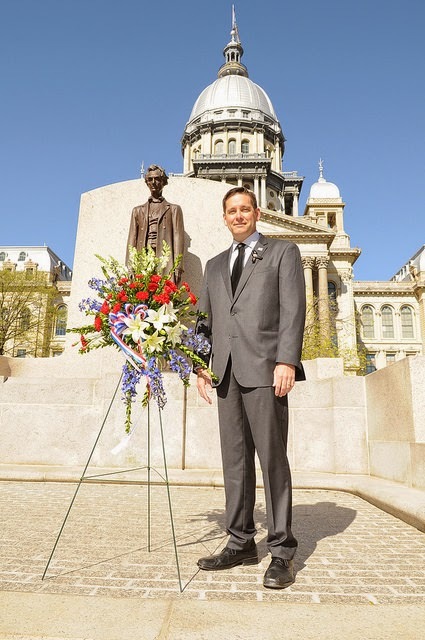 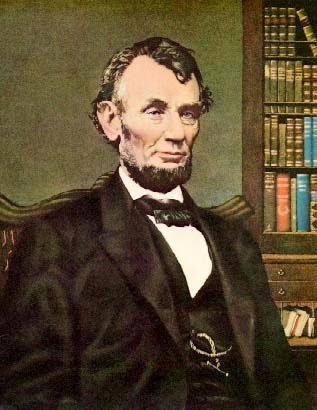 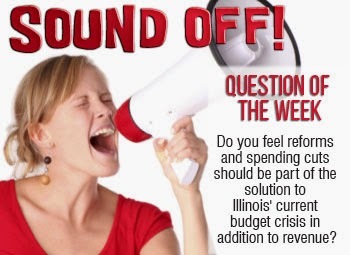 Weigh in on key issues in Springfield today, click below and voice your opinion!!! 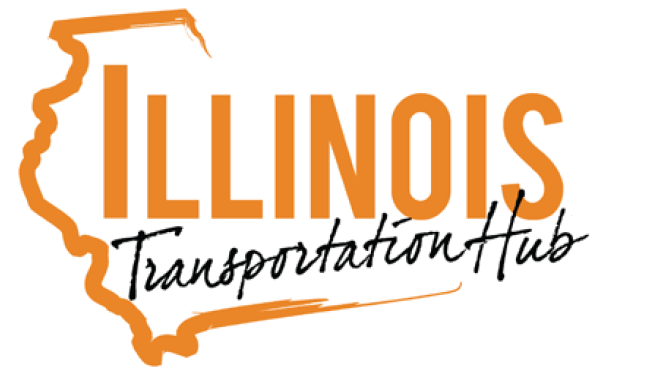 SPRINGFIELD – The Illinois Department of Transportation has announced the projects to be included in its 2016-2021 Multi-Modal Transportation Improvement Program. 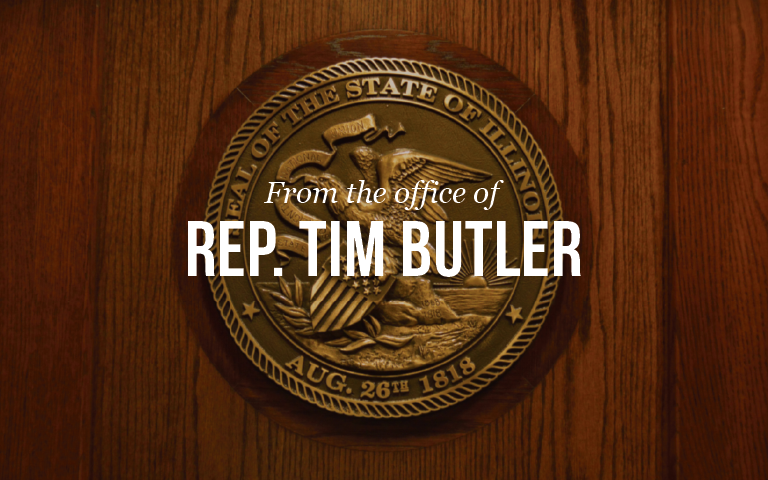 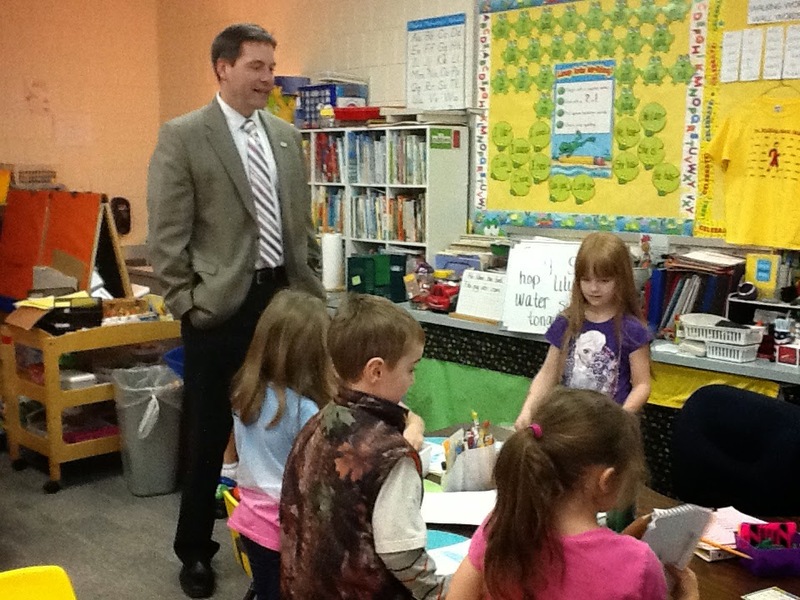 The program includes 27 projects in the 87th District….